WE BRING THE GAMING PARTY!!! Leave it to us! 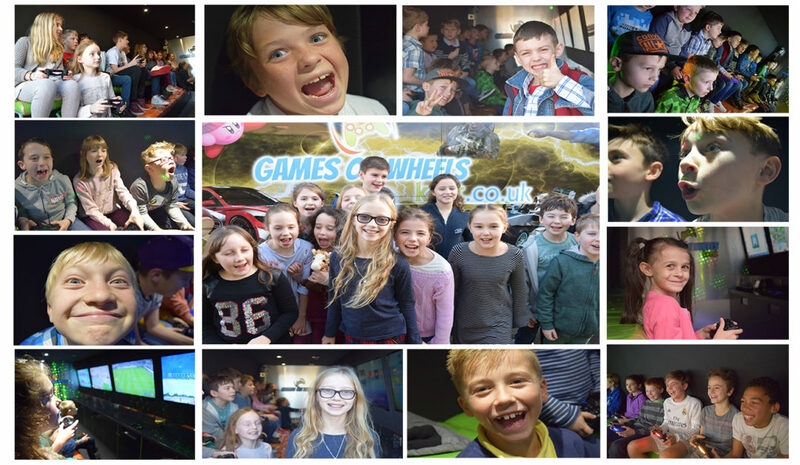 Games On Wheels brings the most exhilarating gaming party right to your door!! Just imagine, no need to hire out a hall, and then the additional expense of an entertainer, along with the clearing up after? 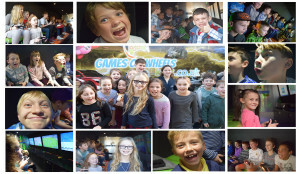 We have fully trained, DBS/CRB checked, gaming coaches that are ready to take control of your kids party, so all you have to do is sit back and relax. The kids will have a choice of over 25+ games, all carefully selected with the multiplayer function in mind. We have room for 16 players, and can tailor our parties to suit their needs. Usually the the gaming parties last for 1 hour and 30 minutes, however additional hours can also be purchased. We will make sure that your child and their friends are well entertained and looked after, giving them the childrens party kent experience! All you have to to, is let us know the date and preferred time, and Games On Wheels will take care of the rest!